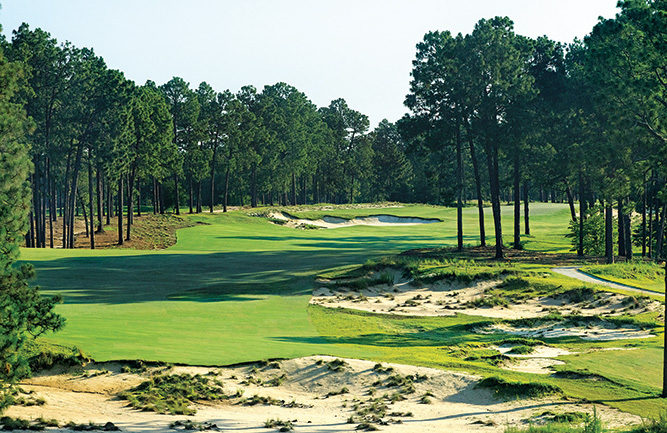 These projects together, the company says, signify a rising tide of zoysiagrass use on golf course greens—something entirely new that is a fundamental shift in the golf industry. 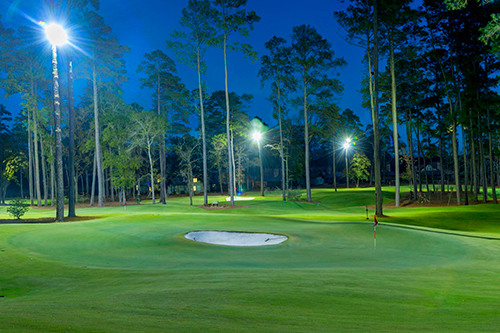 Other recent projects now open and with zoysia greens grasses developed by Bladerunner Farms include Crooked Creek Club in Atlanta (Primo zoysia) on all greens; Spanish Wells in Hilton Head (Primo zoysia on its 9-hole golf course); Bluejack National in Texas, designed by Tiger Woods (Trinity zoysia on the short-course greens); and Golf Clubs of Texas in San Antonio, with all 18 greens planted in Trinity zoysia. Bladerunner Farms, along with Team Zoysia and Team Zoysia International, works with Ambika Chandra, Ph.D., at Texas A&M University and Brian Schwartz, Ph.D., at the University of Georgia to develop and continue to test new zoysia varieties. At the University of Tennessee, John Sorochan, Ph.D., is doing grow-in and maintenance studies on the Bladerunner greens-type zoysias. Along with the U.S. locations, Bladerunner Farms and licensing agent Team Zoysia International has ongoing real-world and research trials in nine countries, including Brazil, the Bahamas, Mexico, Australia, South Korea, Thailand, Vietnam, Spain and Portugal. Seven and nine — they both appear to be lucky numbers. To learn more, visit the booth or go online to BladerunnerFarms.com.